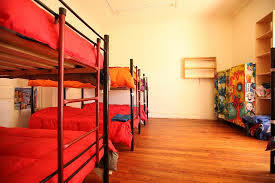 Hostel facilities for Gents and Ladies trainees are available within the campus. Hostel with self-contained 24 rooms with attached bath rooms are provided with normal and hot water facility which can accommodate 70 participants. The Institute also maintains a guest room for accommodating visiting dignitaries.